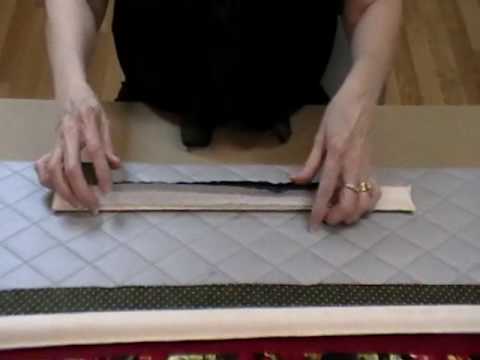 22-1/2" Strip Stick - Babb Enterprises — Missouri Star Quilt Co.
Cut your pressing time when strip piecing fat quarter strips. This handy tool makes ironing seams so easy without distorting seams already pressed. Stick is 22-1/2" long and comes with a plastic cover. You'll wonder how you ever got along without it!